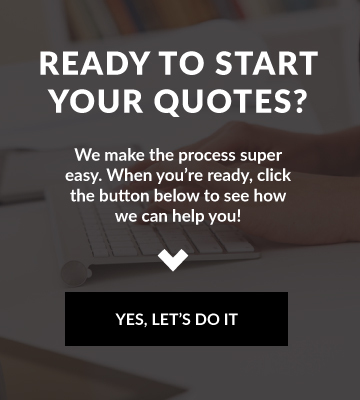 Looking for Contractors Insurance in Mesa? 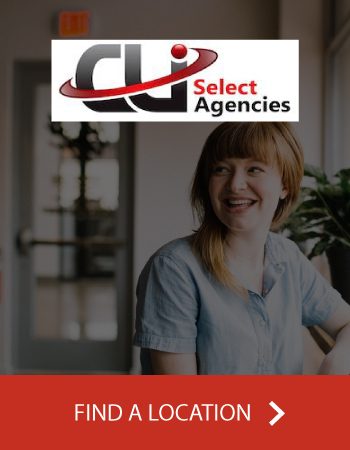 CLI Select Agencies is your local Contractors Insurance expert! 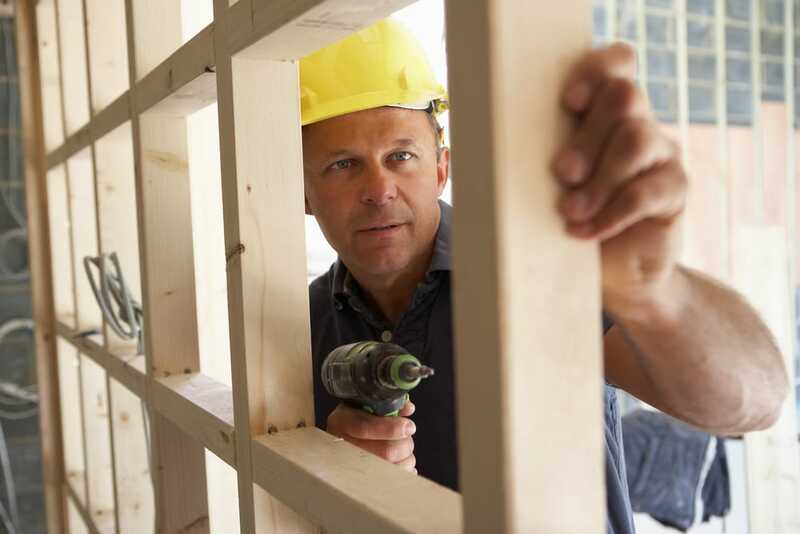 We insure many different types of contractors from Landscapers, Electricians, Carpenters, and many more!